Red Sail Sports and Rum Point Club have partnered to offer a luxury catamaran ferry service to Rum Point Restaurant from Safehaven Dock in the Seven Mile Beach area. The ferry runs Tuesday through Saturday evening for just US$5! Red Sail Sports' spacious 65’ catamaran serves as the perfect vessel to take in a beautiful Cayman sunset whilst enjoying refreshing drinks from our on-board licenced bar (accepting cash or card). 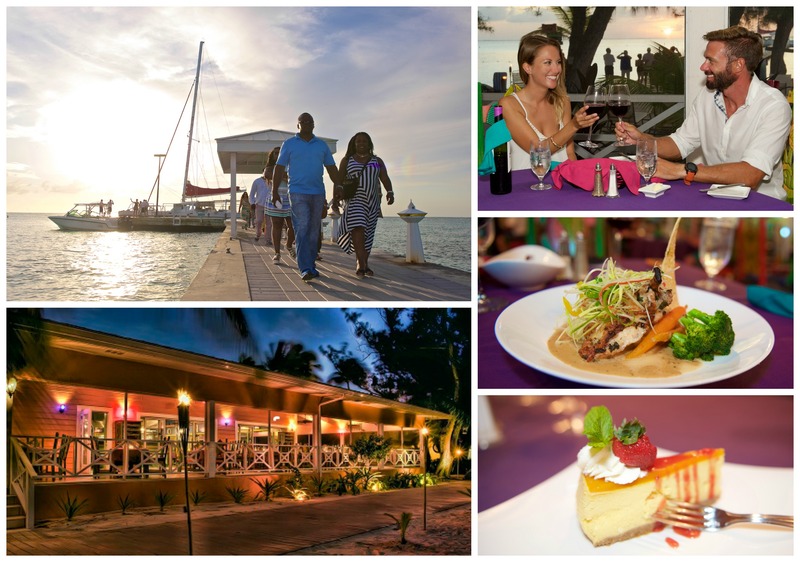 Once docked on the tranquil North Side, make your way down the dock to Rum Point Restaurant where award-winning cuisine and delicious cocktails await you. After dinner, enjoy the boat ride back to the dock while stargazing from the catamaran's trampoline nets. Copyright © 2011 The Rum Point Club Restaurant. All rights reserved.